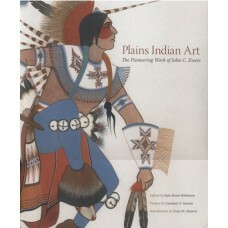 For almost three-quarters of a century, the study of Plains Indian art has been shaped by the expert..
Over 900 objects are illustrated in 264 color plates. 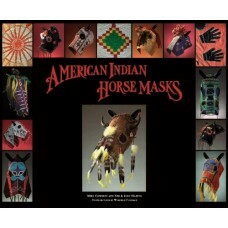 The collection, assembled over 50 years .. 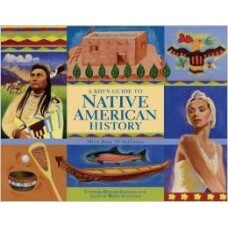 This is a stunning colorful book in large format (12 x 15 in.) 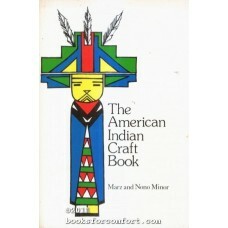 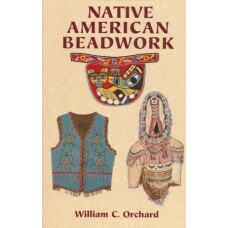 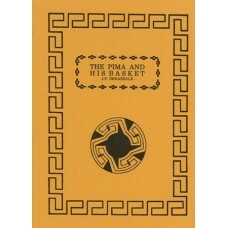 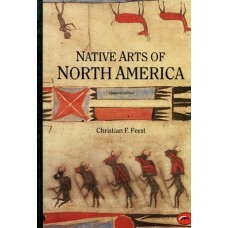 which includes 45 historic Indian hor..
A much-admired folk art, beadwork decorates items of personal adornment as well as ceremonial and ev..
"This little monograph is meant as a record of my impressions of the art of the Pima Indians, gained.. 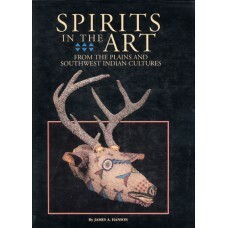 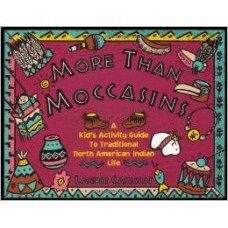 This booklet should help you recognize the difference between Zuni carvings and those by non-Zunis w..